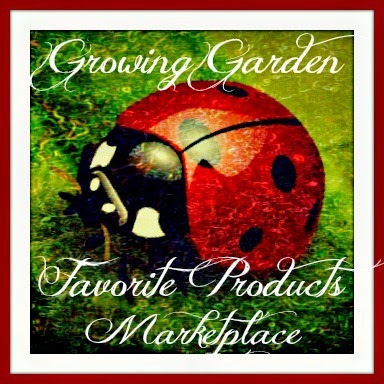 THIS IS NOT A GIVEAWAY ASSOCIATED WITH A LUCKY LADYBUG IN ANYWAY AND IS ONLY IN SUPPORT OF A PEER BLOGGING COMMUNITY. 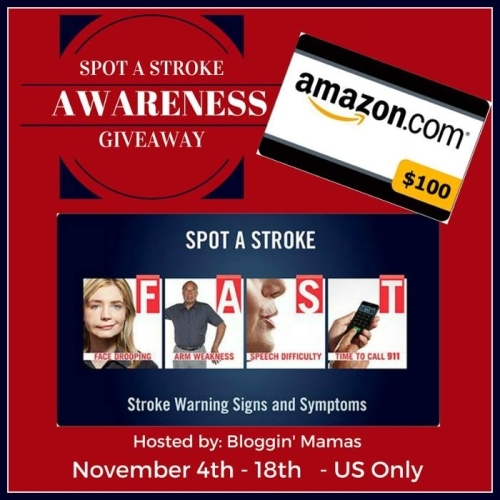 Blog­gin’ Mamas is sponsoring this giveaway in sup­port of the Ad Coun­cil and the American Heart Association/ American Stroke Association cam­paign acknowledging the recent World Stroke Day on October 29th. We are helping to raise awareness about Stroke knowledge, prevention, and what to do in an emergency. Did you know that stroke is the fifth leading cause of death and the leading preventable case of disability in the US? Each year, about 800,000 Americans suffer a new or recurrent stroke. Furthermore, someone in the world has a stroke every 2 seconds. Check out the F.A.S.T. Song – The ASA has created a simple song to help people remember the stroke warning signs. They have the F.A.S.T. song in several musical styles on Youtube. If you’re really brave, sing it, or record a lip sync version, then share it using the #singFAST hashtag. Download the mobile app – There’s an app for that and at least one person is glad she had it! 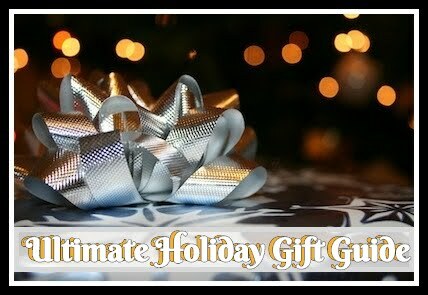 One Win­ner will Win a $100 Ama­zon Gift card! 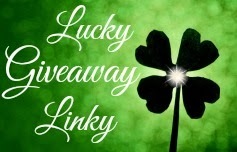 Give­away begins November 4th, 2015 at 5pm EST and ends November 18th, 2015 at 11:59 pm EST. Open to US res­i­dents age 18 and older. Winner will be selected by Random.org and be noti­fied by email.See Give­away Tools wid­get below for full terms and conditions. My mother had several small strokes. I do know at least some of the warning signs.